EE Publishers Home»	Articles: EE Publishers»Why do utility strikes occur? Utility network infrastructure (electricity, gas, telecommunications, water etc.) are an important part of the economic health of a country. City developments are integrating multiple communication technologies (ICT) and Internet of Things (IoT) to manage their assets. These smart cities are growing at a blistering pace, relying on larger and more complex networks of utilities to help stimulate their rapid growth, whilst aging cities struggle to maintain existing infrastructure, or find space for new installations. Fig. 1: When an electrical cable is damaged, the current is able to earth causing an explosive arcing event. To keep these vital services operating, repairs and modernisations programmes need to undertake vast amounts of street works, excavating holes to reach the buried utilities. In the UK alone, 1,5-million street works are carried out annually. Undertaking any excavation will inevitably bring site workers in close proximity to underground utilities. Consideration should be given to knowing the exact location of all buried utilities before and during the excavation process. Fig. 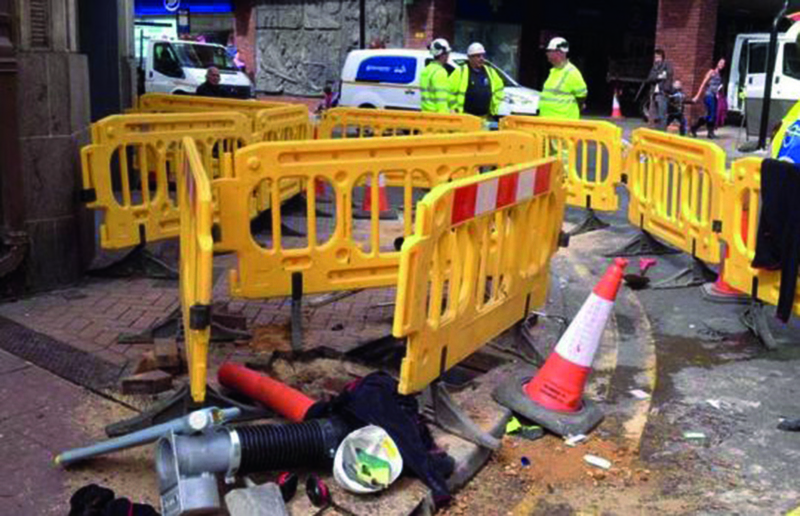 2: Whilst replacing a street traffic light pole, a worker came into contact with a live underground cable which immediately gave him an electric shock and set him on fire. Puncturing or damaging the protective sheath around a utility will create significant disruption, project delays and considerable repair costs. This event is termed as a utility strike, service strike or hit and is sometimes fatal. When an electrical cable is damaged, the current is conducted through metal spades, buckets and power tools, causing an explosive arcing event. 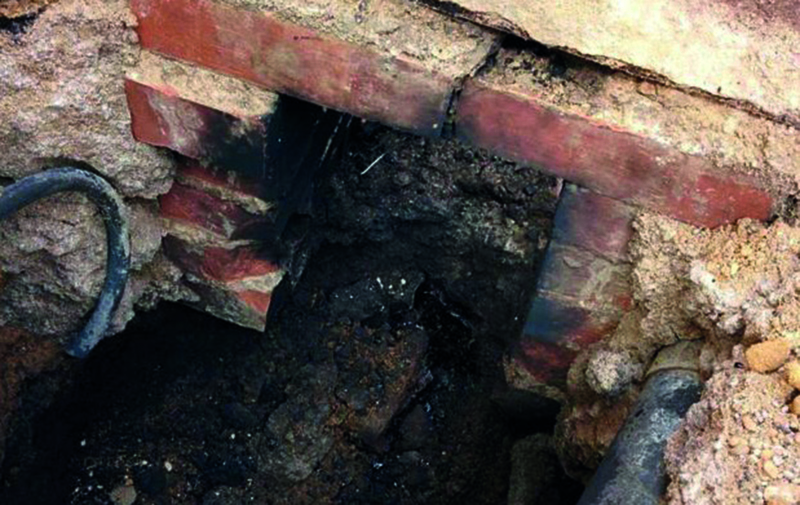 The associated fire caused by arcing provides the highest risk to excavation teams, which can be fatal. A recent event resulted in life changing injuries to a site worker, with the main contractor being fined €700 000. Fig. 3: Ghislenghien, Belgium, where a 100 cm diameter gas pipeline damaged during excavation caused a fireball, killing 24 people and injuring 132. Damage to gas pipes can cause leaks, leading to an explosion. Large areas may be devastated and it creates a greater risk to the wider population. 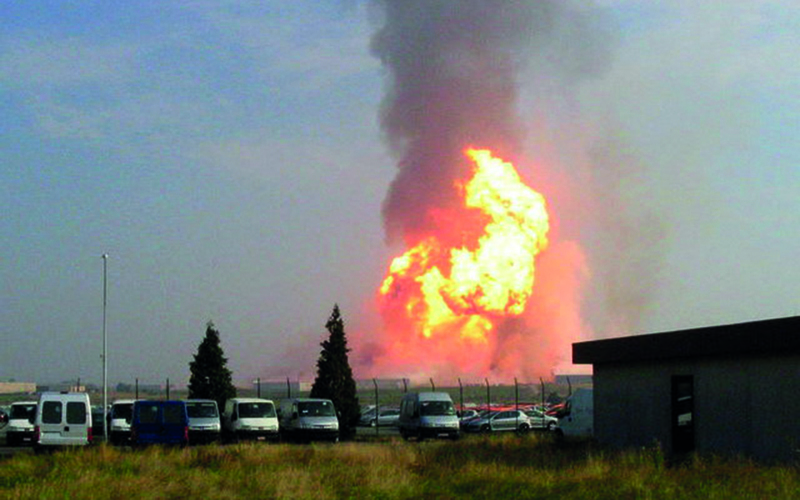 One instance in Belgium caused the rupture to a 100 cm diameter gas pipeline, resulting in 24 deaths and 132 injures. Damages caused by the accident amounted to €100-million. While damage to telecommunication and TV cables may provide a lower risk to the excavation team, they are very expensive to repair. In Sweden, around 8000 telecoms cables are cut every year, costing up to €600 000 for each fibre optic cable repair. Fig. 4: Breakdown of the different utility strikes. 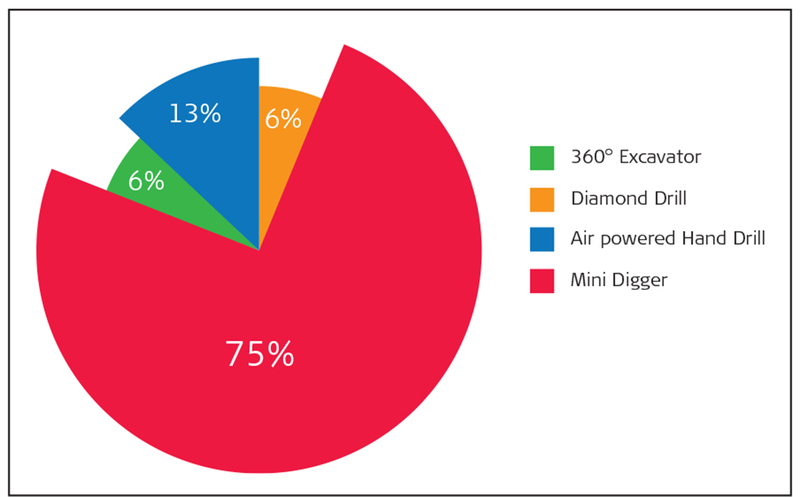 Over half of all utility strikes are to electrical cables, with a majority caused by mini diggers, air powered tools and metal hand tools. This dangerous combination provides the highest risk to all excavation teams and this is on what we will focus. 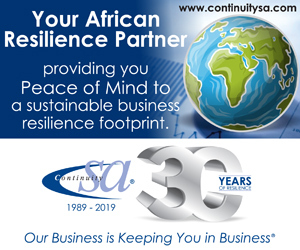 A large number of utility strikes occur when teams do not follow safe working practices, consult utility plans or even use associated detection equipment. Every time a site worker digs a hole, they may be in close proximity to a buried utility. 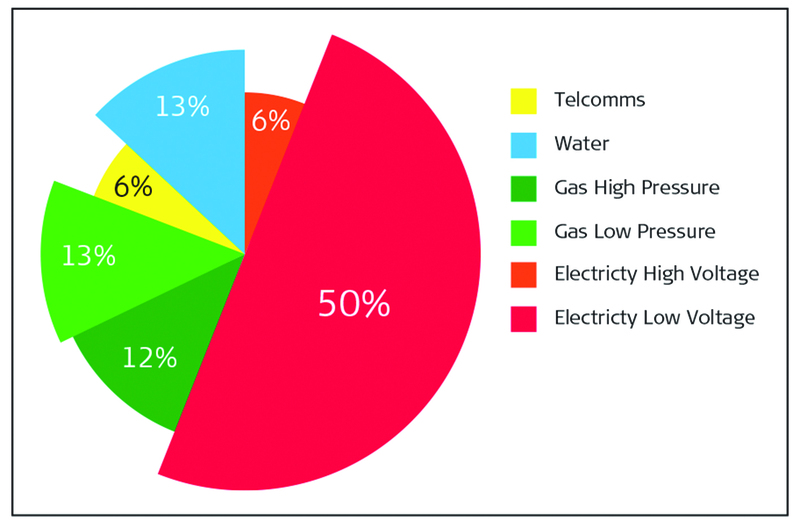 Presuming the path of a utility will significantly increase the risk of a utility strike. The first stage is to collate utility data and know on site where all buried utilities are located before and during excavation. Fig. 5: Breakdown of the different types of mechanical tools used when a strike incident occurs. To avoid striking buried utilities, all excavation teams need to undertake a desktop survey, collating existing records provided by owners and operators of the utilities. The relevant information should detail the approximate locations, paths and status. A large portion of utility strikes is the direct result of poor utility information. Statutory records can be outdated and alterations by contractors may not be reported back to the owners or operators. Residential and private sites are often excluded, making obtaining utility information a common source of frustration. Therefore, relying solely on this information is problematic. Never rely on utility plans as the only source of information. Always conduct a geophysical site survey to verify the records. Fig. 6: Desktop survey – electricity distribution map. A physical site reconnaissance should be undertaken to check the utility records and assess if there are any inconsistencies or conflicts. Identification of features such as manhole covers, utility markers and historic excavations should be included. Prior to excavation, a geophysical survey should be commissioned to detect, identify and verify the location of all utilities. A common technique for searching for utilities is the utilisation of an electro magnetic locator (EML). The handheld device detects electromagnetic fields generated when an alternating current (AC) travels along a cable. 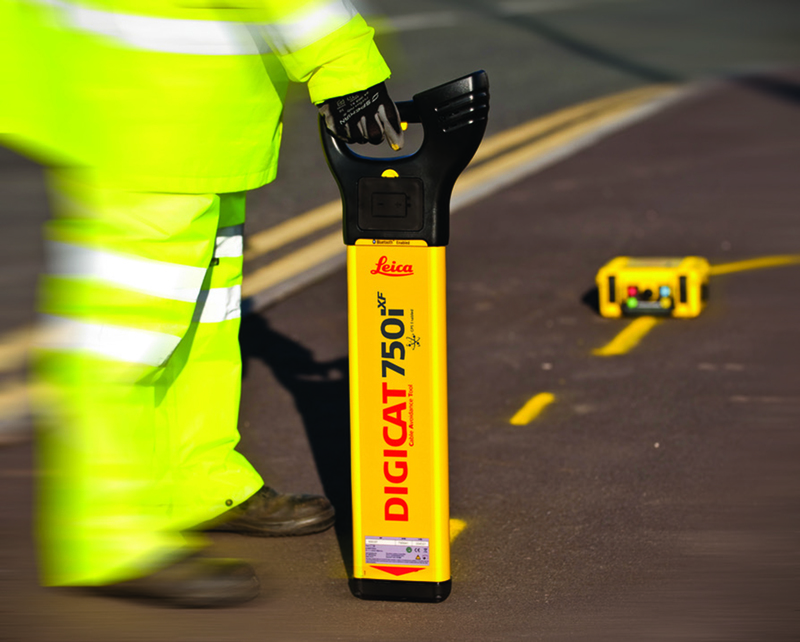 Utilising an EML or cable locator such as the Leica Digicat 550i, a surveyor can detect and trace the utility using magnetic fields. This is called passive locating. All too often, a simple survey with just the locator is undertaken. If no further utilities are detected, it is assumed it is safe to excavate. But in fact 30% to 60% of buried utilities could be missed. Fig. 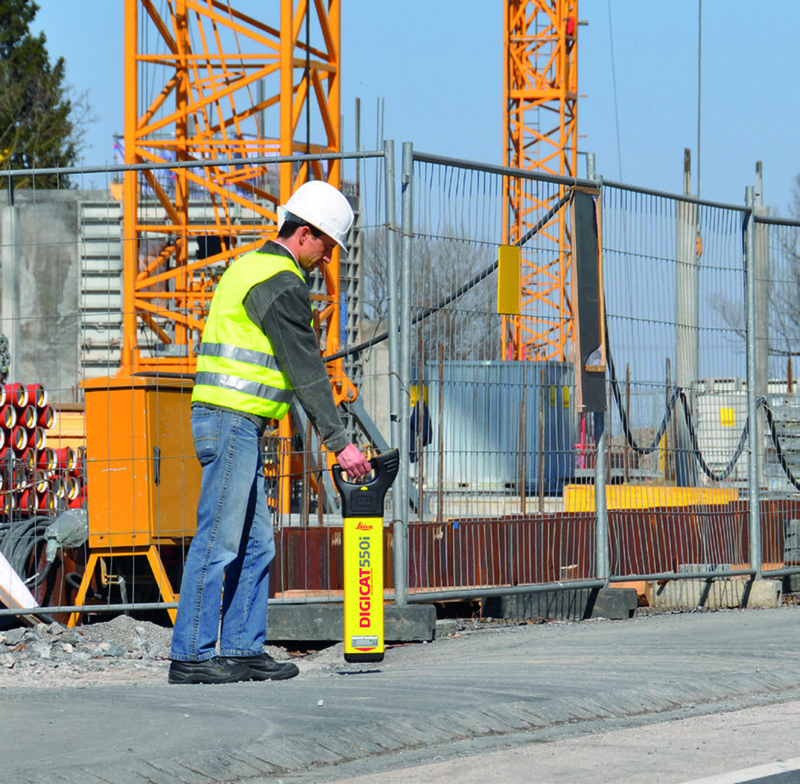 7: Site worker using an electro magnetic locator (EML) or cable locator. Locating electrical cables using a cable locator on its own will only allow the operator to detect utilities with a live current. 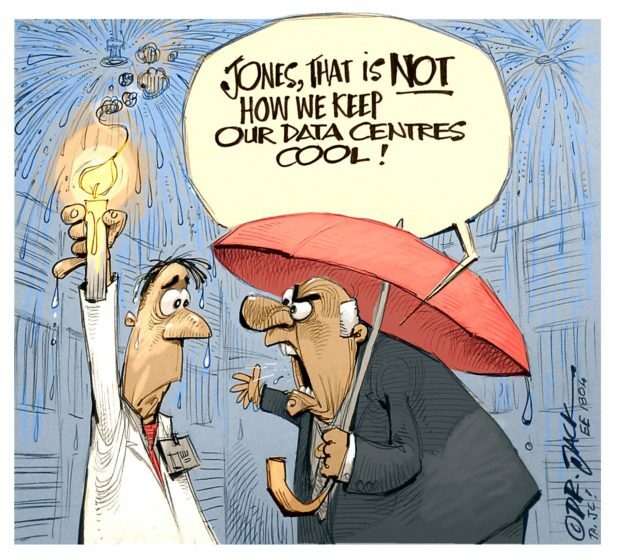 But buried cables could be feeding other services such as street lights. During the day a small current will be present in the cable generating no detectable magnetic field. But a current is still present which can cause severe burns or a fatal shock. To detect all services, a signal transmitter such as the Leica Digitex t100 should be used with the locator. This small, portable unit induces a specific artificial signal to a cable or pipe, which can be traced by the cable locator. This is called active locating. By undertaking this second process, a majority of buried utilities can be located, reducing utility strikes by 45%. Fig. 8: Use a signal transmitter to help reduce utility strikes. 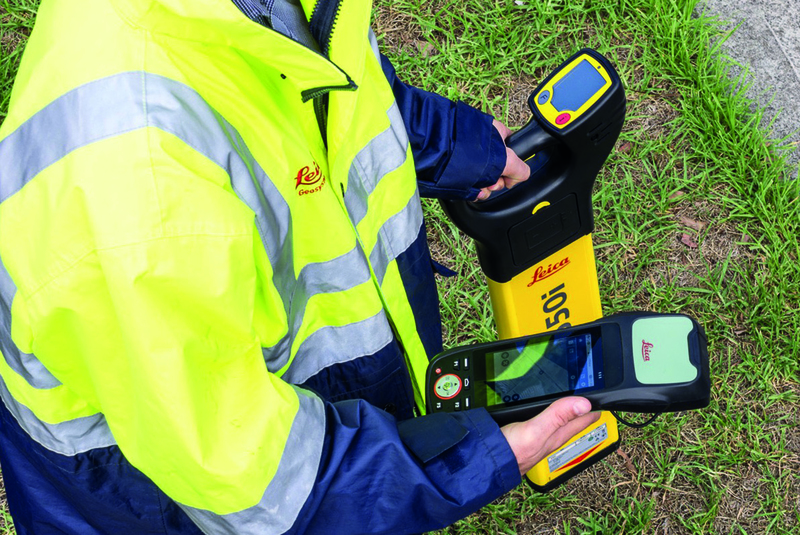 Leica Geosystems feature cable locators with the ability to record the instruments data including its GPS position. Either through direct link to a central database or recording the utility data using a Leica Zeno 20 GIS system, surveyors can accurately record the geophysical path and locations of underground utilities. Leica DX Manager is an enterprise grade utility mapping solution from where users can manage projects, tasks and spatial data from one central dashboard for all the Leica Geosystems detection solutions. When undertaking an excavation, buried utilities may pass along or through the working site. Where a utility is located within the excavation area, trial holes could be dug, carefully exposing and clearly marking its position. 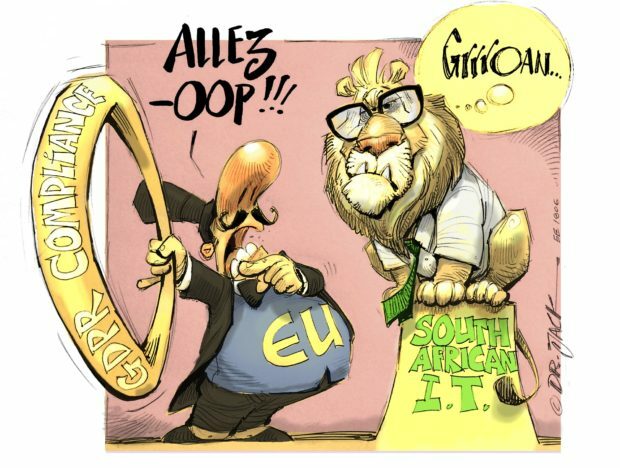 Always dig safely and follow your country’s working guidelines. When using excavators, a second person should support and assist from a safe position, warning the excavator driver of any services found and periodically using a cable locator and signal generator to search. Usually only cable locators are issued to field crews, with signal transmitters being classed as an extra piece of equipment, and often left in the back of vans and not used. Studies suggest that 86% of companies do not commonly use signal transmitters. Fig. 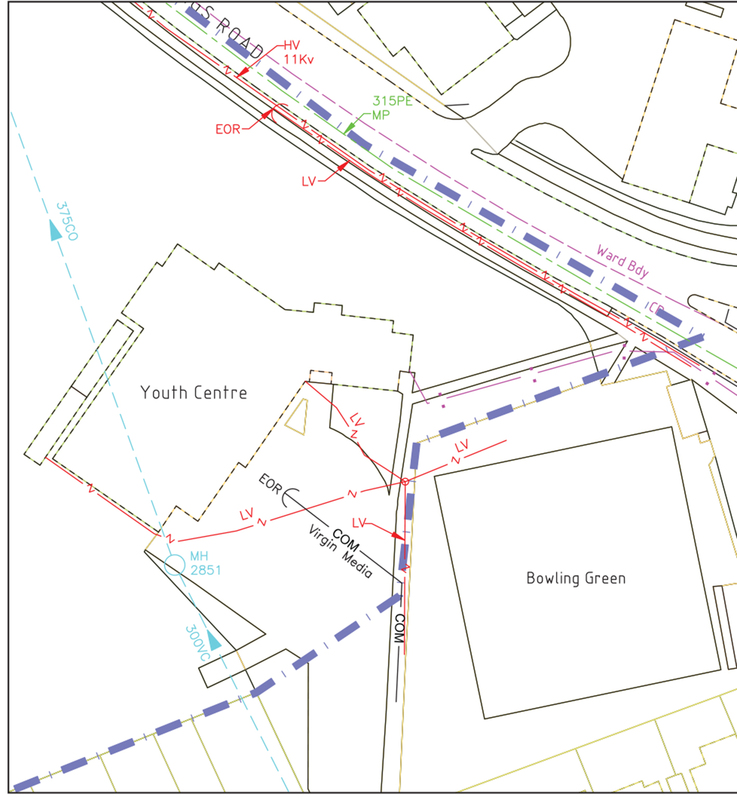 9: Undertaking a GIS survey and populating underground utilities into the utility mapping software. Technology built into the Leica Digicat 750i cable locators can record and log the instruments activity. The instrument records whether the signal transmitter was used during the survey. 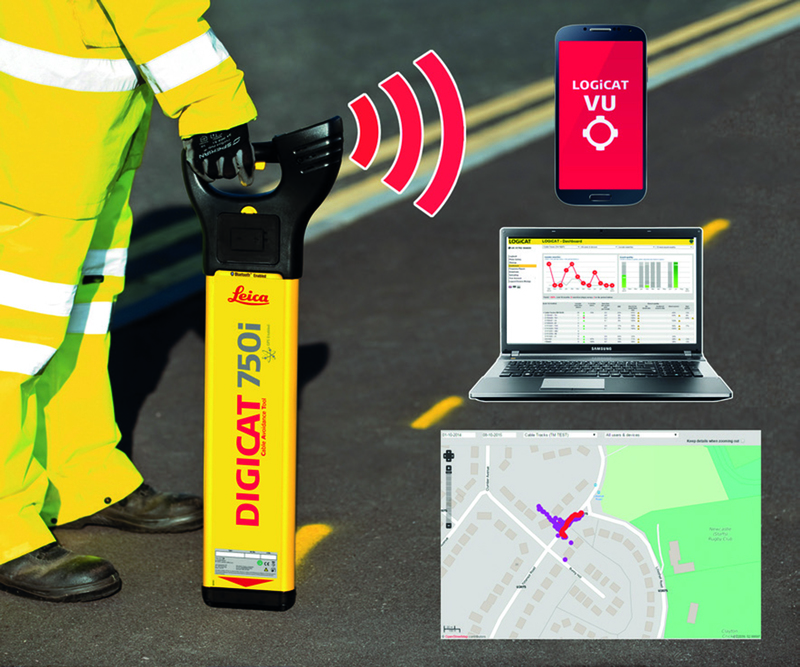 Data can be analysed through the Leica LogiCat VU management software to determine if best practice has been followed or to evaluate staff training requirements. Fig. 10: Locator data can be uploaded in the field and directly transfered to the office for analysis. Lack of training hightens the risk to excavation teams. Lack of knowledge about safe working practices, the use of cable locators and practical training will inevitably lead to utility strikes. 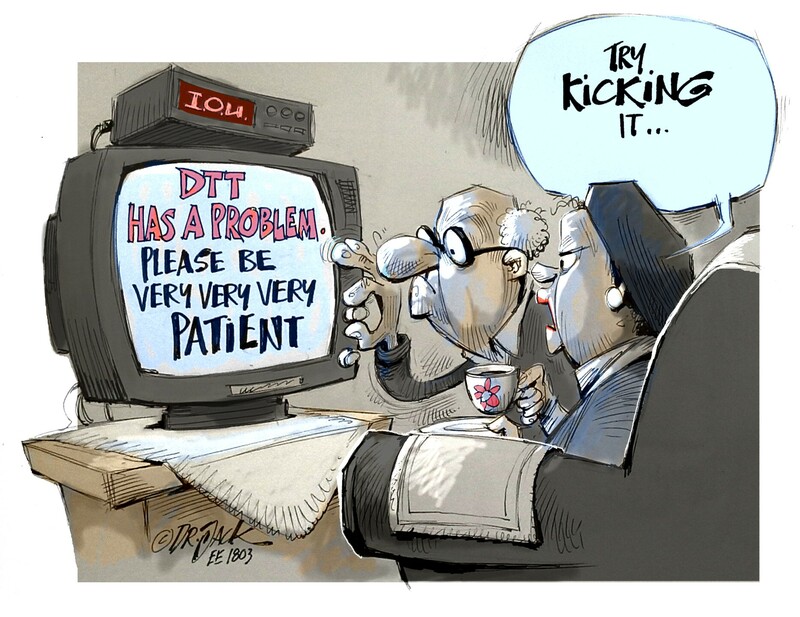 A high number of utility strikes are caused by operators who have not received adequate training. Leica Geosystems undertake a range of training programmes teaching operators the correct methods to locate underground utilities. To promote zero harm requires a combination of knowing where buried utilised are located before and during excavation, equipping teams with all the associated equipment and training. If you think its expensive equipping your staff with the right tools and education to avoid buried utilities, a utility strike might change your mind.